Disney’s Aladdin Dual Language Edition is based on the original tale from 1001 Arabian Nights, and featuring the Academy Award-winning score from Disney’s animated classic. 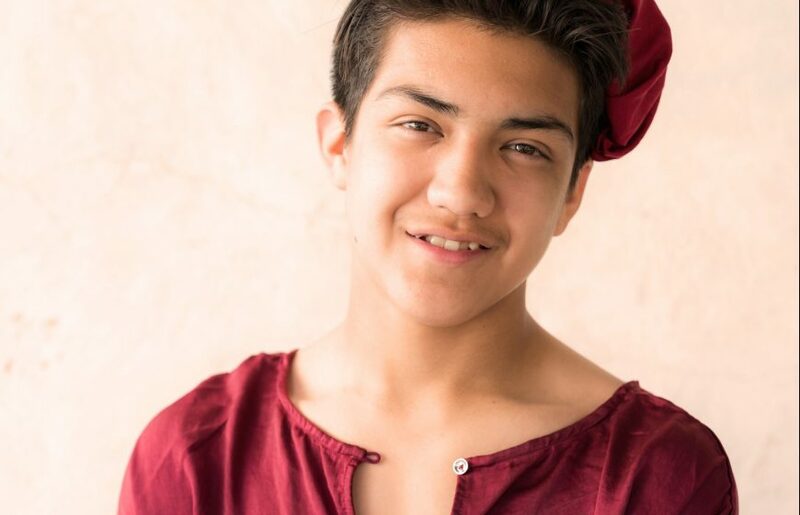 Our production features San Antonio local Sebastien de la Cruz in the title role of Aladdin. Bienvenidos a Agrabah! This dual-language version in both Spanish and English takes the Disney tale and revamps it to make language a key element of the plot. Our story begins centuries ago, when the royalty of Agrabah spoke one language and the citizens another. Communication is impossible without translation… which is controlled by the evil vizier, Jafar. 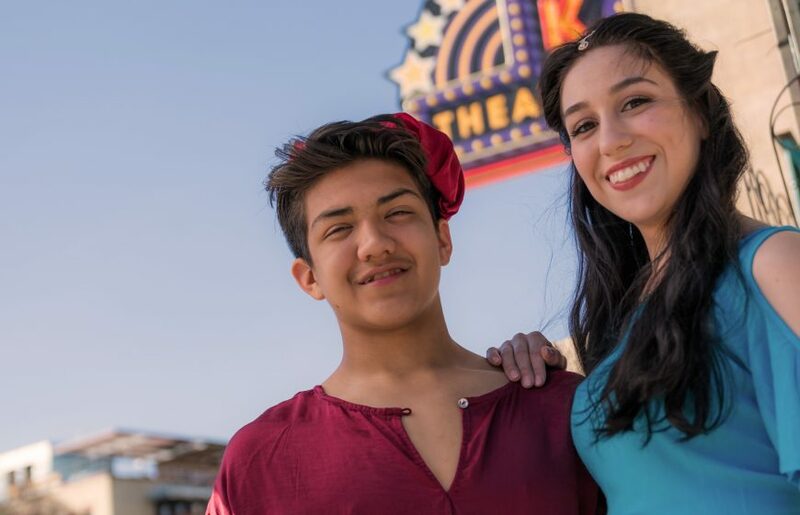 When the rebellious princess, Jazmin, and a delinquent street rat, Aladdin, meet in the marketplace, they find something special in one another. 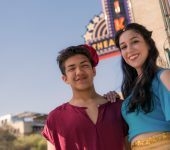 Together, they work to transcend the barriers between them and, with a little magic, help create a better future for themselves and for Agrabah. Click on a showtime below to buy tickets! 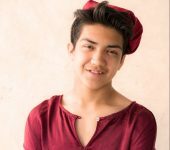 Educator Night: 5/4/18 6:30 p.m.
ASL Interpreter Performance: 5/5/18 2 p.m. Neighborhood Day: 5/6/18 2 p.m.
Military/First Responder Day: 5/26/18 2 p.m.
Sensory-Friendly Performance: 5/19/18 2 p.m.